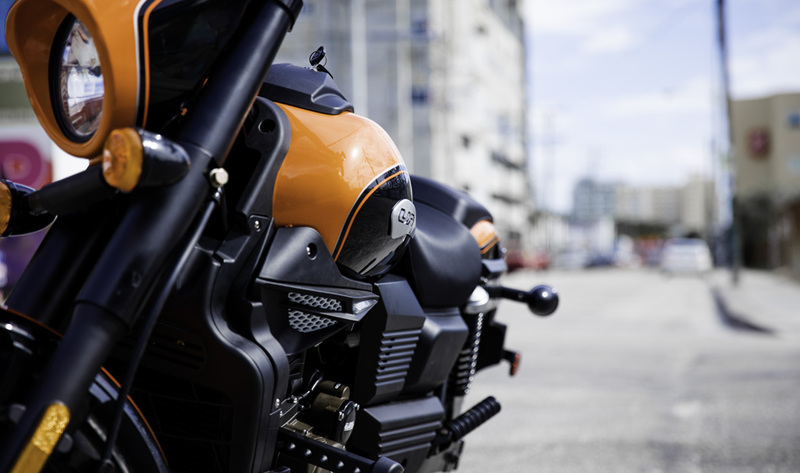 A machine, you ride; a legacy, you respect. 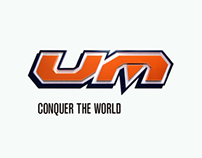 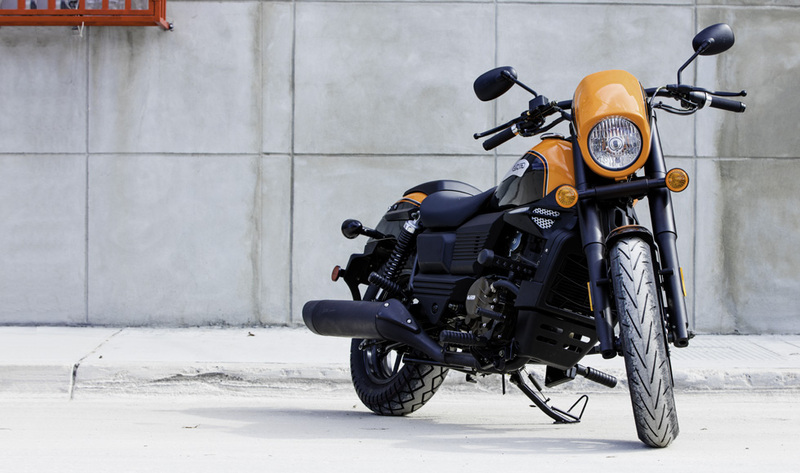 The legacy of the UM Renegade goes way beyond its beatnik-rocker soul. 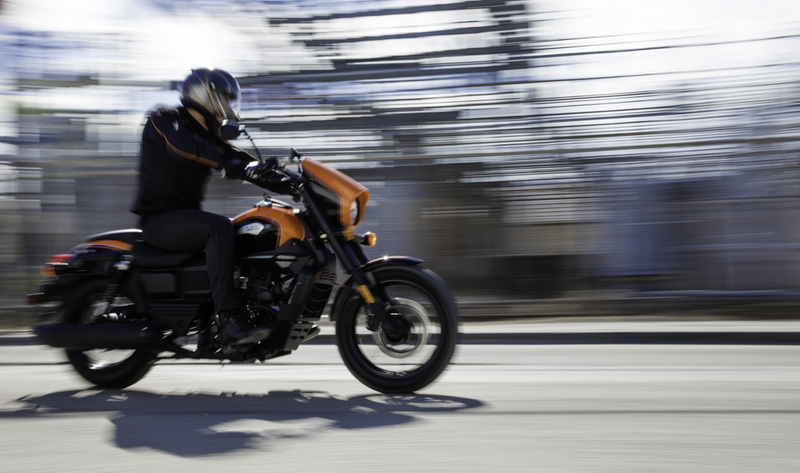 Clean, classic lines and shiny chrome conceal safety innovations like a world-first, 360-degree LED light system, blindspot mirrors, tubeless tires, and the SAM® onboard maintenance system. 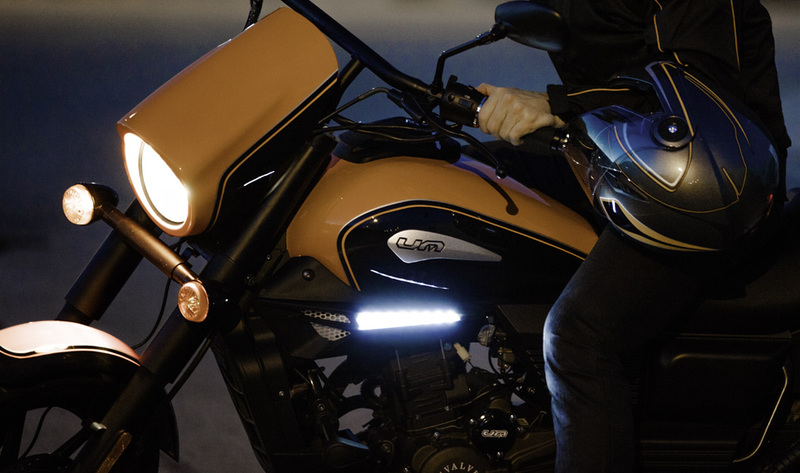 Together, they make the Renegade as reliably secure as it is recklessly cool. 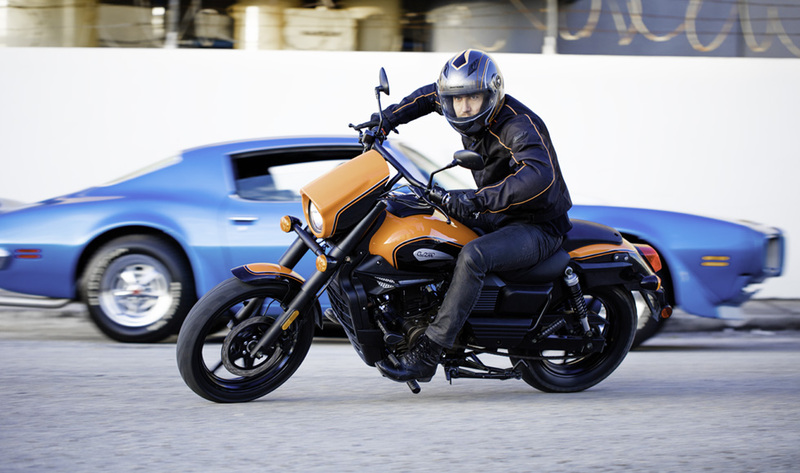 The new Renegade Sport S has redefined the concept of a sport cruiser. 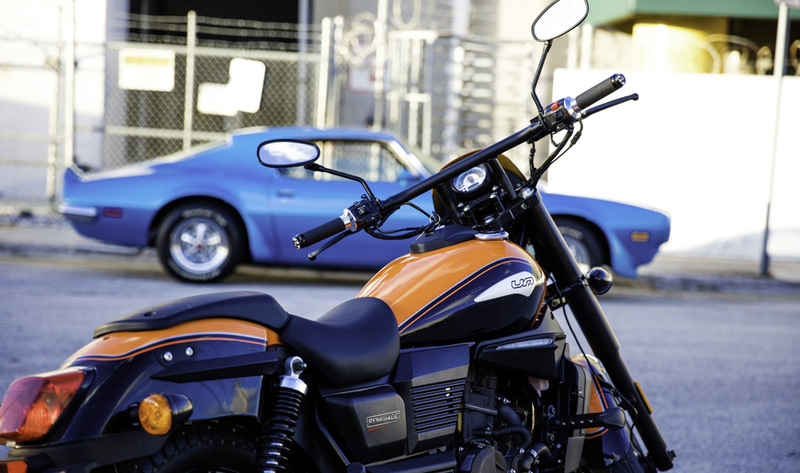 Pure American Muscle with the comfort of a full size cruiser and the innovations that you come to expect in modern bikes. 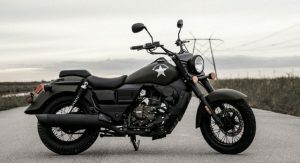 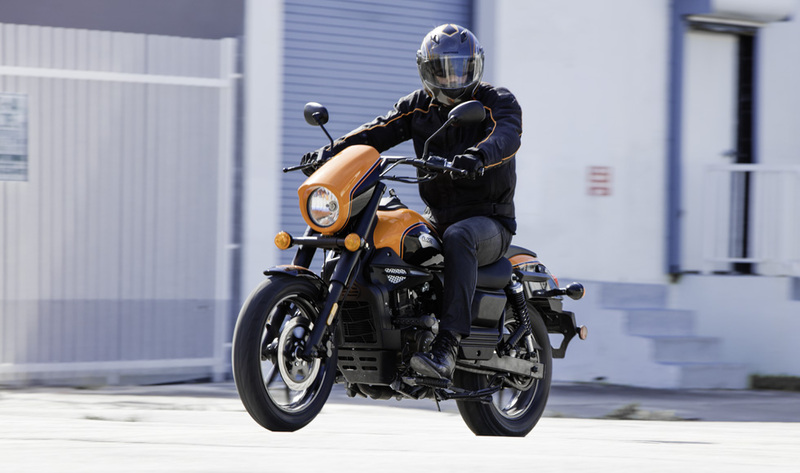 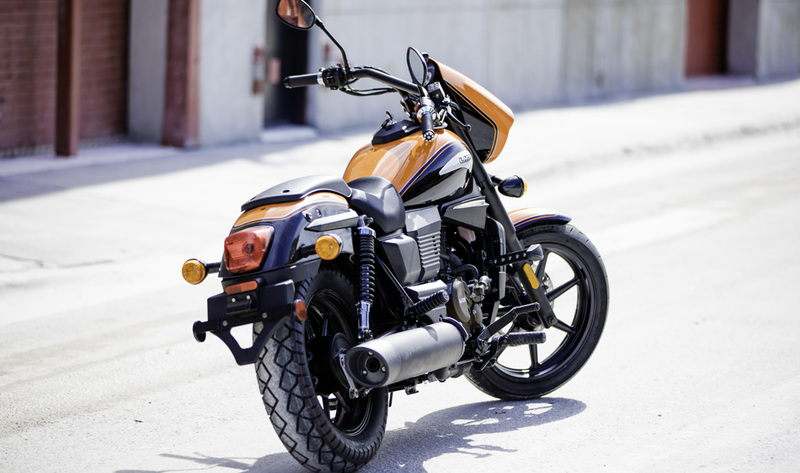 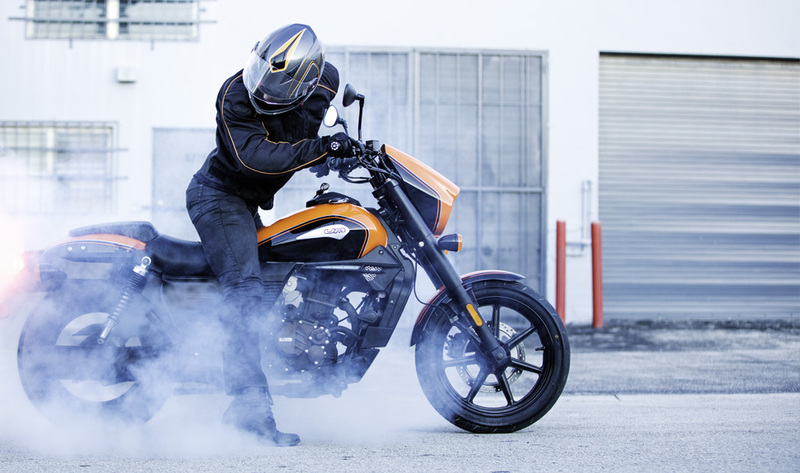 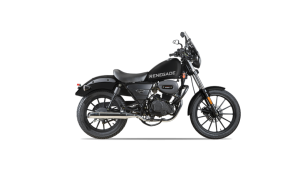 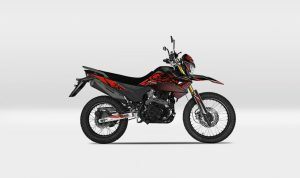 The Renegade Sport S was designed to conquer the motorcycle enthusiast looking for the riding comfort of a cruiser combined with the performance and sporty looks of a sport bike. 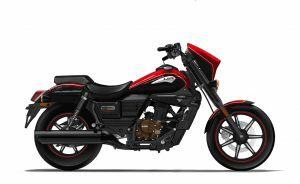 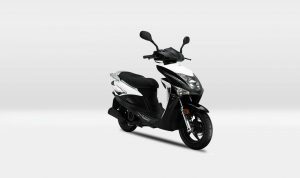 A T shaped handlebar, sport grips and a low center of gravity design give you full control of this power cruiser while on the road.